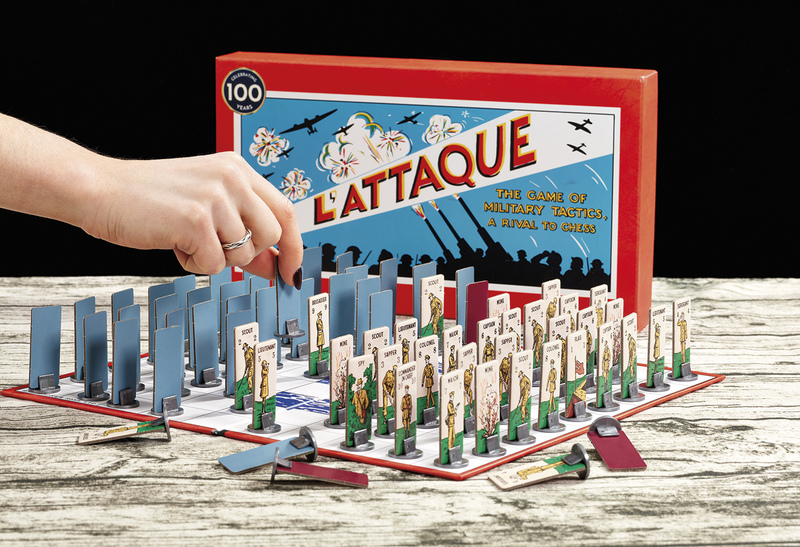 This extra-special copy of L'Attaque has been released to celebrate the 100th anniversary of Gibsons, the family-owned, jigsaw puzzle and board game company that was founded on 15th May 1919. 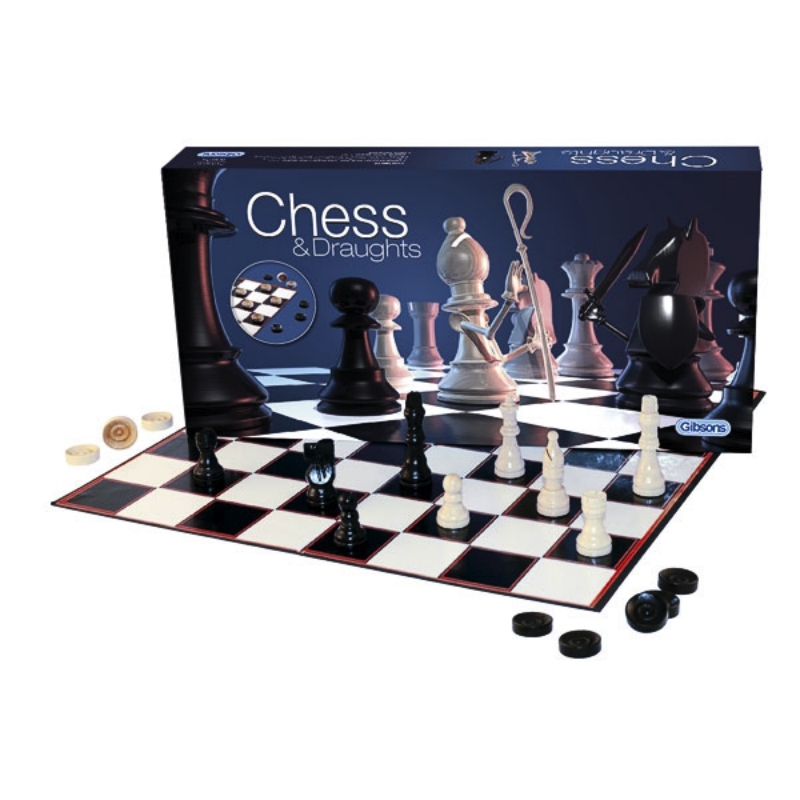 The box artwork has been carefully recreated to mimic a 1920s version of the game. Inside the box are the original rules (as well as the modern version!) as a memento from the captivating and historic game from Gibsons' archives. 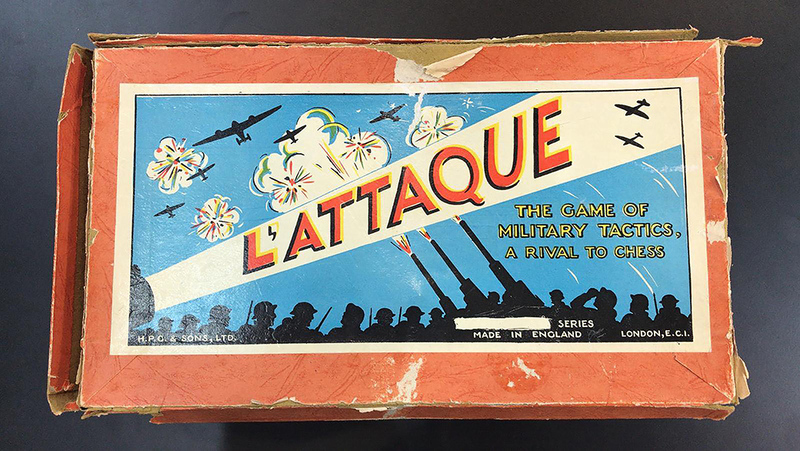 L'Attaque was the first of the 'big four' military-themed, strategy-based games from Gibsons. 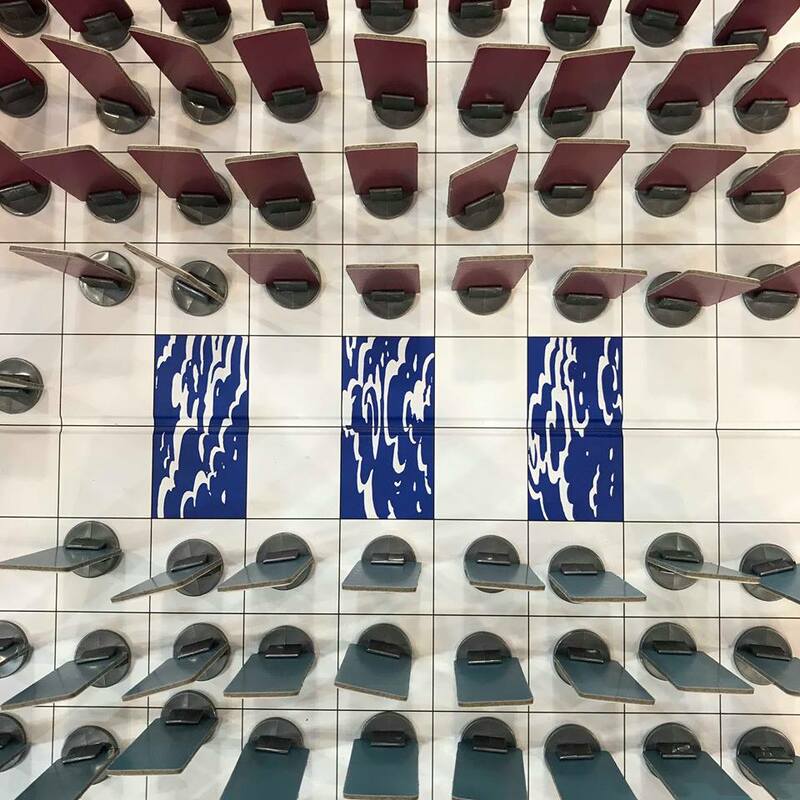 It was printed and manufactured from our premises in Aldersgate Street, London, from the early 1920s until 1940, when the site was destroyed in The Blitz. 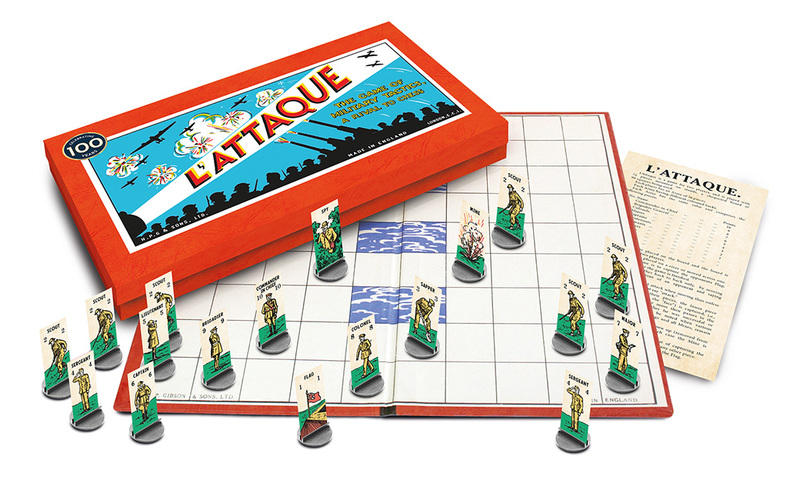 A game for two people, L'Attaque is played on a 9x10 square board with 36 soldiers in each army, which represents the French and the English. 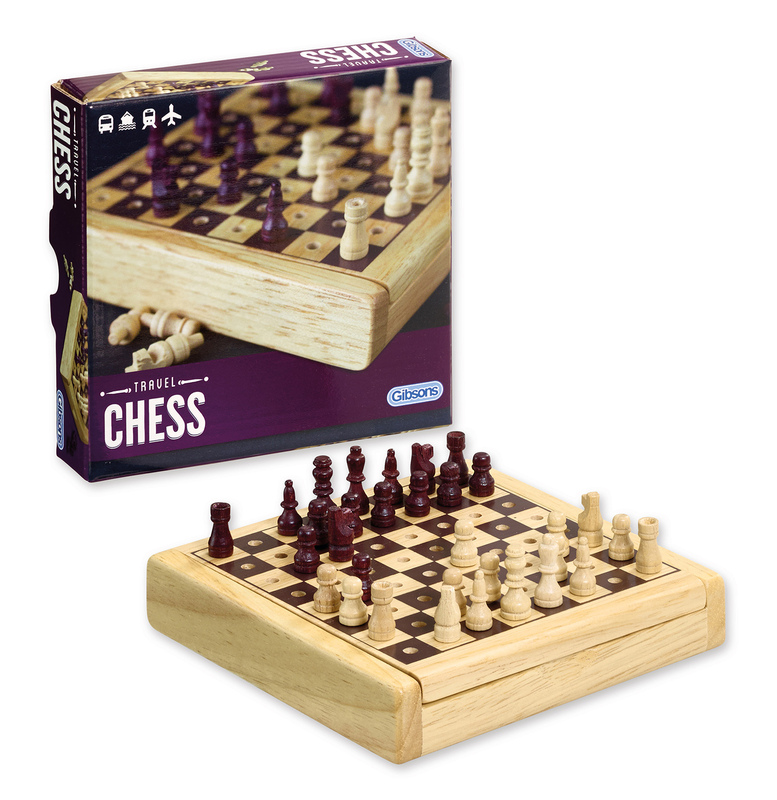 Players must strategically move their pieces to attack on alternate moves with the aim of capturing their opponent's Flag. 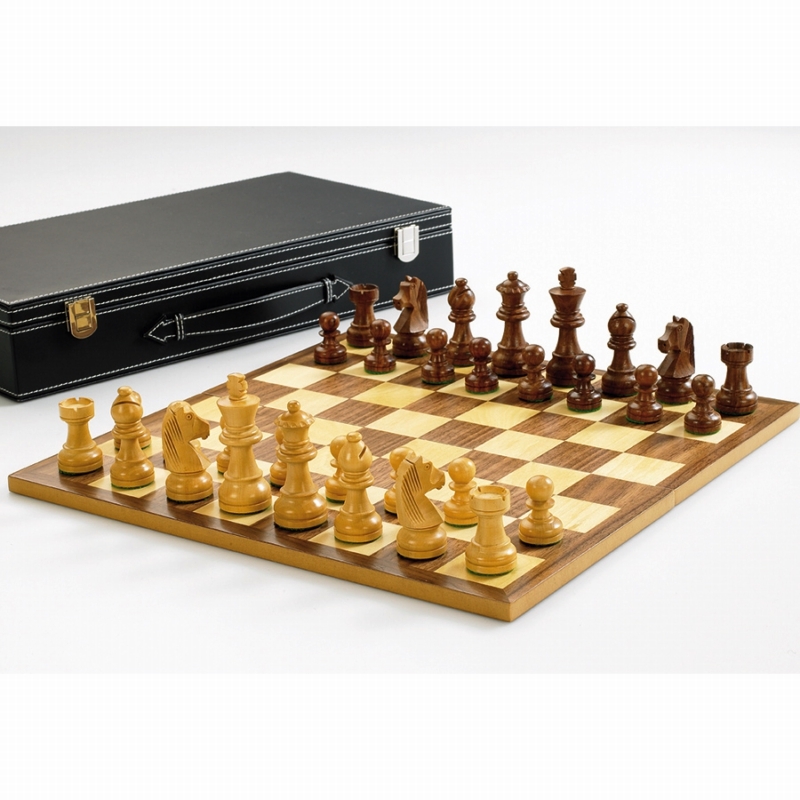 What's more, they must use their Spy playing piece to seek out the Commander in Chief, the most valuable piece on the board besides the all-important Flag. 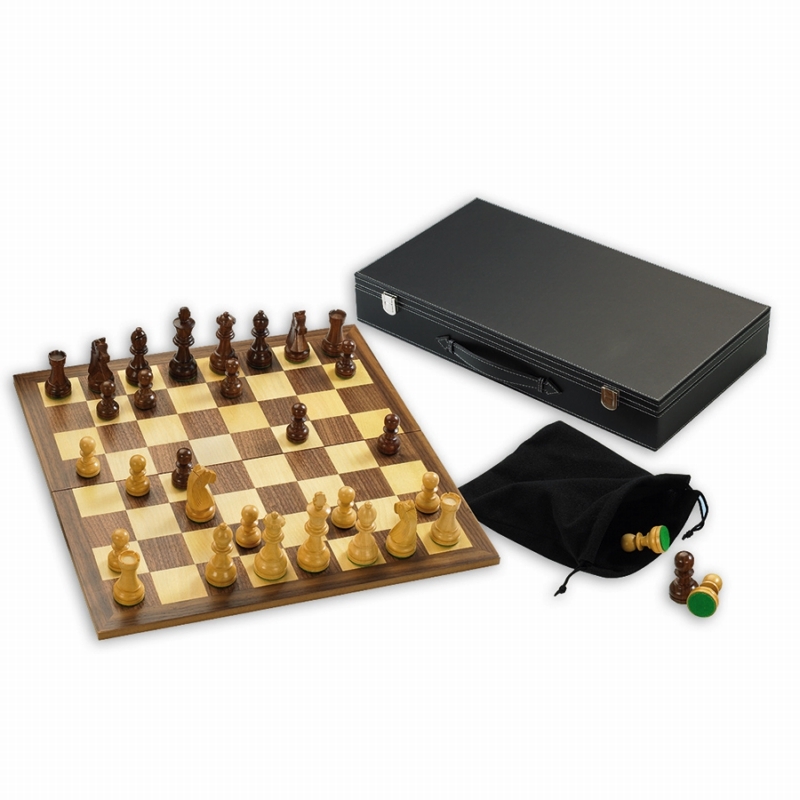 Originally marketed as the 'game to rival chess', copies of L'Attaque are featured in various historical museums, including the V&A in London.